The Mirion Training and Benchmarking Seminar is upon us once again, this time for a memorable 25th year. We pride ourselves on having a long-standing tradition of offering people in the radiation protection field an opportunity to come directly to us for training and operational guidance, and an open forum to discuss industry changes and concerns. In addition to this, we'd like to invite our attendees to take a look at some of the new products that are being released this year, and that will be showcased at the conference. We have an exciting array of new items across several product lines, and we look forward both to the opportunity for you to provide feedback, and to gain familiarity with new tools and features before they're in the field. Exploring settings where sensitive detection can make a difference. Previously, we discussed the basics of sensitive radiation detection using the Personal Radiation Detector. 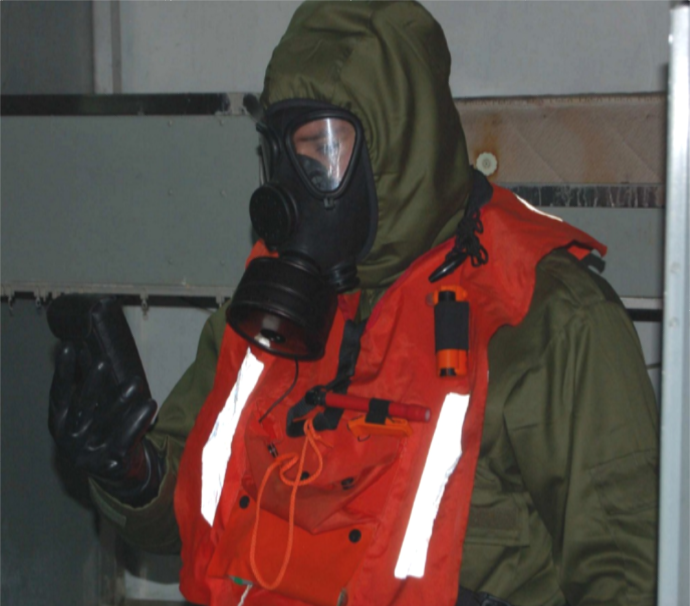 Below are a few scenarios to illustrate how this kind of device can be used either on its own or as part of a larger radiation security plan. 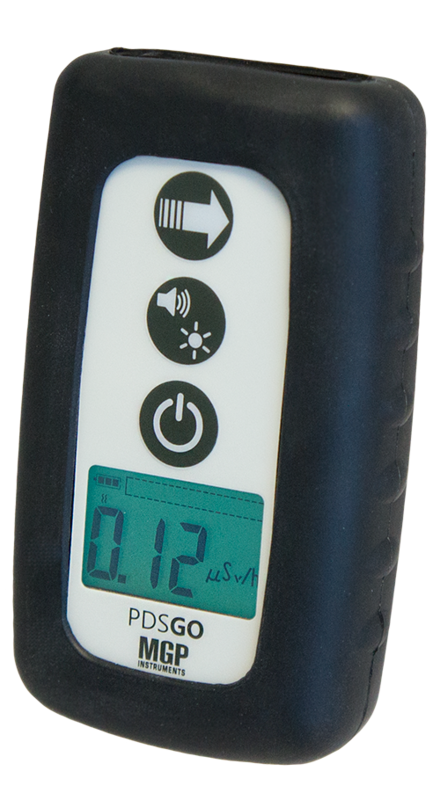 Since the PRD is a small, easily used instrument for detecting low levels of radiation, it excels in a variety of settings where radiation safety and security are a concern. In the radiation safety field, one of the most frequent questions we receive is "What are the differences between all of these types of detectors - and in what circumstances should i use each one?" 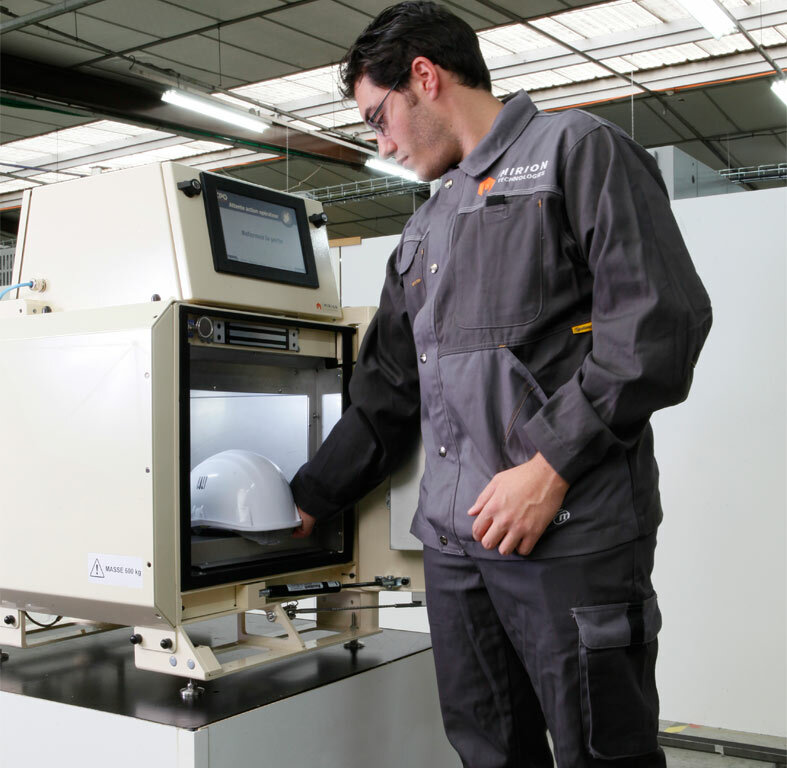 Without an in-depth knowledge of health physics and radiation detection equipment, it can be a real challenge to tell the difference between equipment types. Especially with all of the acronyms and technical specifics that are tossed around. 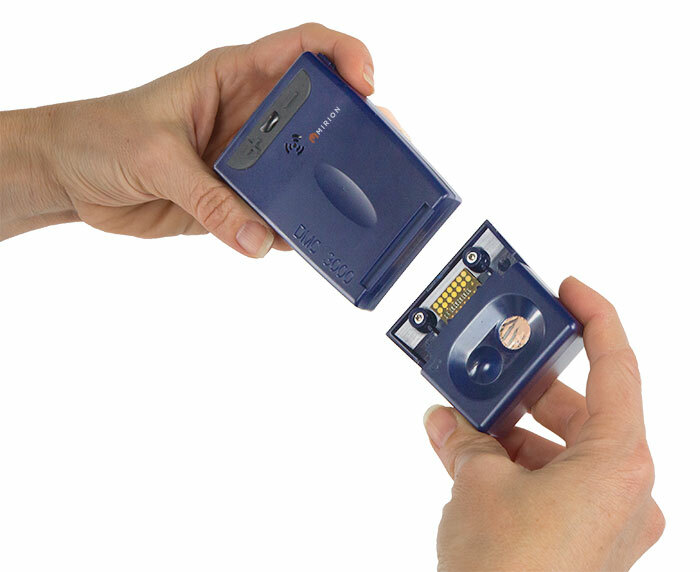 Today we'll be trying to shed a little light on one commonly used type of instrument - the Personal Radiation Detector or PRD.